The Amarr model 2700 garage door is ideal for business owners in need of a heavy duty and highly energy efficient commercial garage door from Action Garage Door. We have been a leader in garage doors for companies in and around Houston, Dallas, Austin and Plano since our family started the business nearly 30 years ago and we look forward to serving you. Our professional staff can help you select the right door for your application and our insured technicians will make sure it is installed to the highest standards so you can enjoy years of trouble-free operation. The Amarr garage door model 2700 offers you the ultimate combination of energy efficiency with incredible strength. At Action Garage Door, we work hard to make sure you are satisfied every time you do business with us. We do that by providing the best quality products, workmanship, and service. The Better Business Bureau has recognized our efforts with an A+ rating for more than 20 years and we want to earn you’re A+ rating as well. 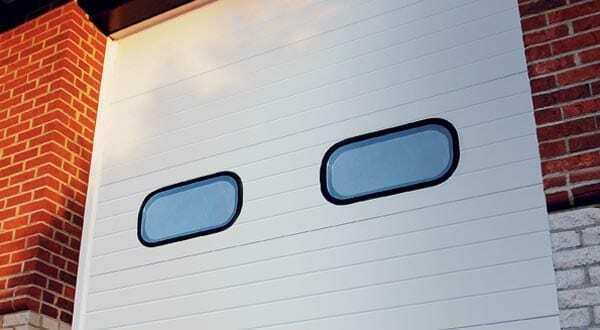 We carry the latest models of garage doors from the top brands to ensure your satisfaction. Contact us today to learn how the Amarr model 2700 garage door can benefit your business.